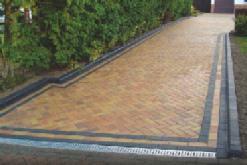 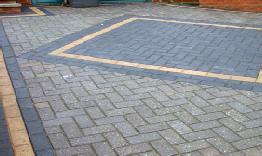 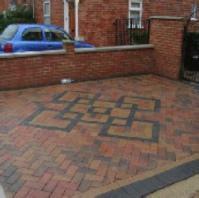 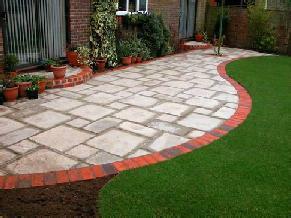 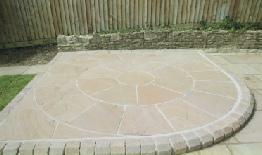 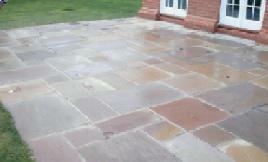 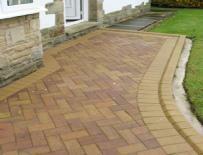 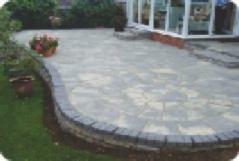 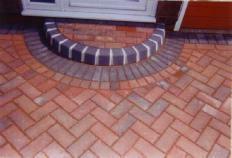 Blockpaving & Driveways in Eltham. 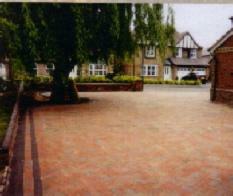 Covering Eltham and all surrounding areas. 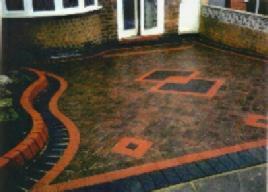 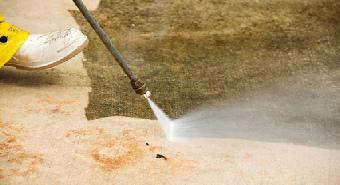 We cover Eltham and surrounding areas.